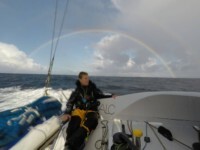 Phil Sharp has established a new World Speed Sailing Monohull Record, single-handed across the English Channel from Cowes, Isle of Wight to Dinard, France in 9 hours and 3 minutes, subject to ratification by the World Speed Sailing Record Council (WSSRC), aboard his 40ft offshore Class 40 yacht Imerys averaging a speed of 15.3knts. 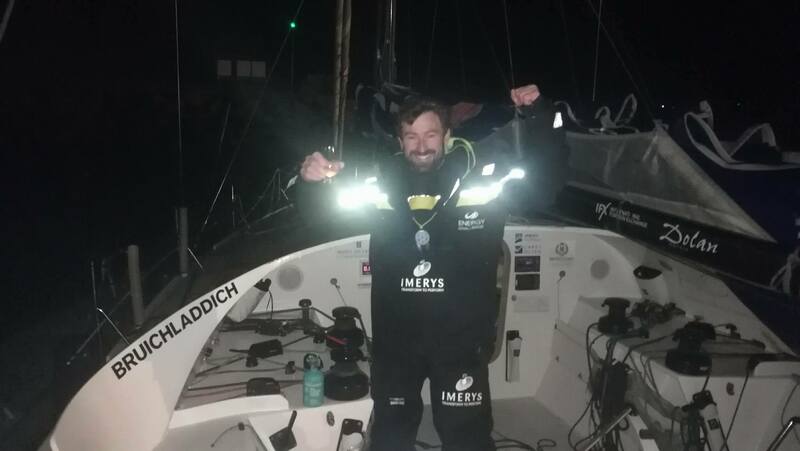 Phil commented on his record breaking adventure: “I am absolutely over the moon, I honestly didn’t expect to make such a quick time, but today the wind was very persistent and the boat was on fire the whole time. It was like getting power hosed for nine hours. Imerys was surfing down waves frequently at phenomenal speeds of over 20knts making the journey seriously wet and fast. 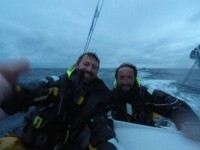 “When we put out the Code Green to go, we knew there would be a lot of wind, but the conditions ended up stronger with gusts peaking 50knts. 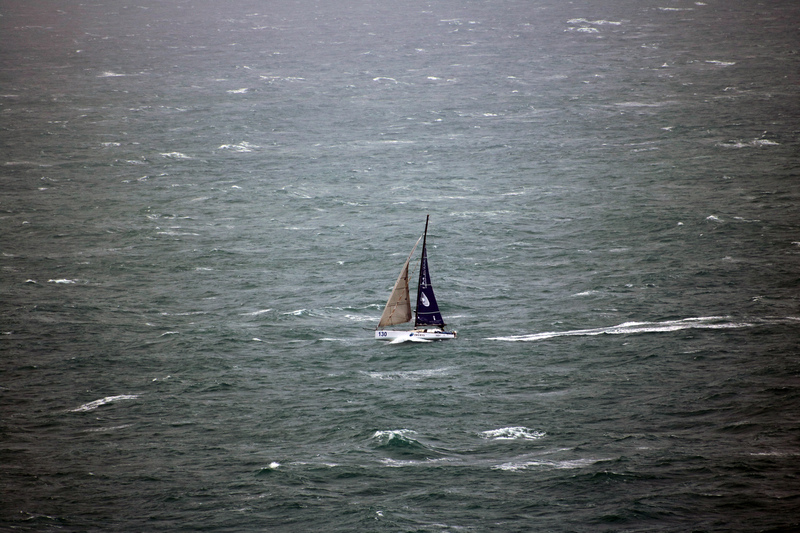 There were a few risks we took when we went out today, but there always are in record breaking conditions. Aside from the challenging conditions, I am really glad we went for it today, even though there was more wind than I would have liked. 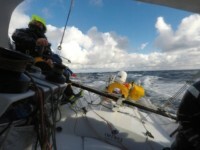 The boat makes it exciting and it seems to have no top speed, the more wind there is the faster it goes! 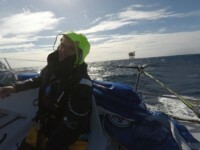 Phil’s record attempt is yet to be ratified by WSSRC who await the black-box aboard Imerys for confirmation.